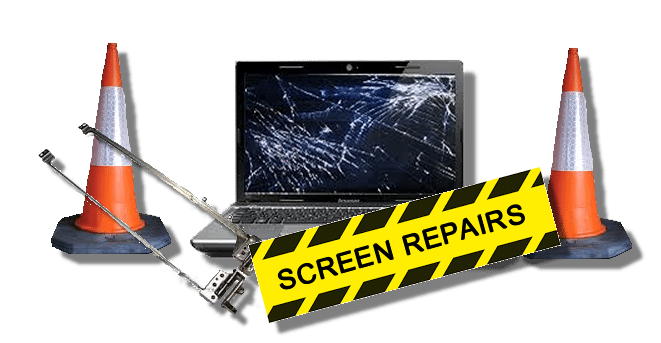 Laptop or Netbook or Macbook Screen replacements, cost effective way to keep your machine running after damge to the screen. Broken hinges can be replaced cost efficient and Power jacks can also be replaced and repaired. Noisy and blocked fans can also be cleaned out or replaced. Since every laptop is different, please call or email for a free quote. We can fix most PC laptop, notebook and Macbook models .